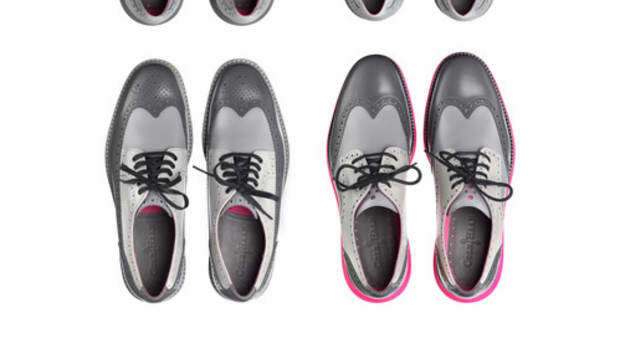 Last month Cole Haan teased its GrandRevolution lineup and now the company has officially released the new styles, one of which is a more traditional wingtip. 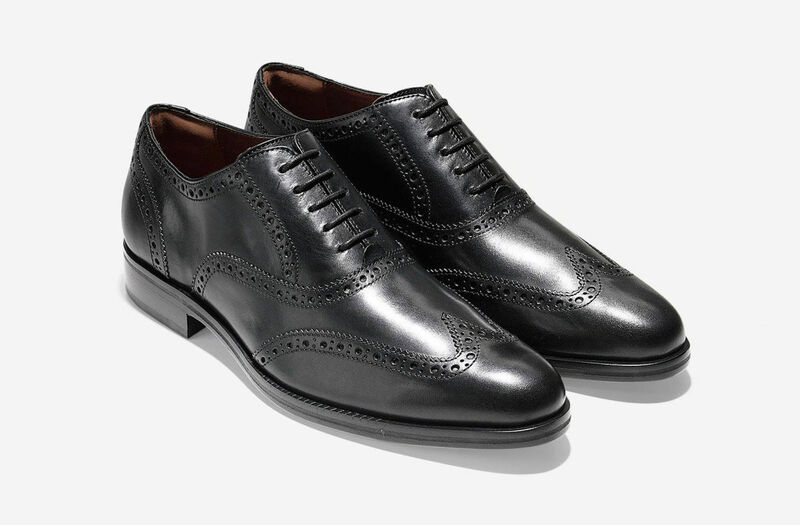 The shoe is what all modern dress shoes should be: comfortable, flexible, and breathable. 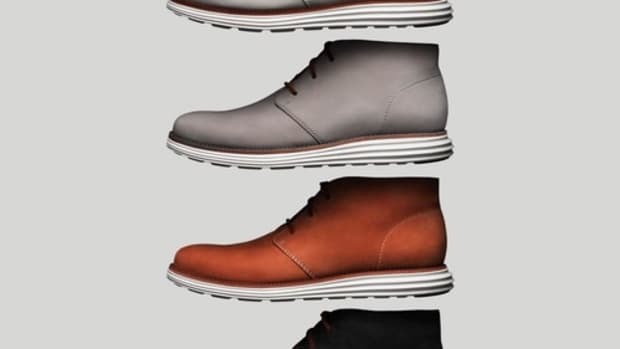 Cole Haan does all of the above with what they&apos;re calling Grand.OS, an architecture of shoe technology that features a "fully synchronized motion outsole", energy foam inspired by running shoes, and a padded tongue and heel for added comfort. 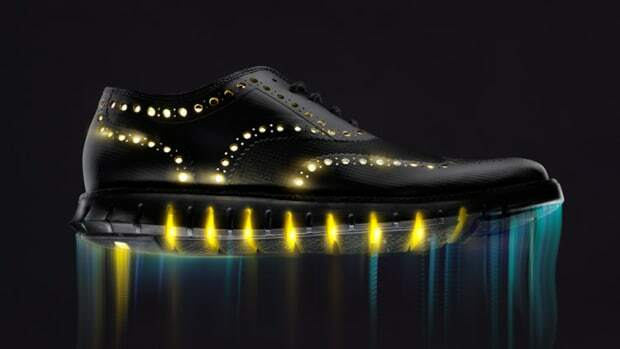 The shoe is also available in a more modern silhouette with lasered perforations.